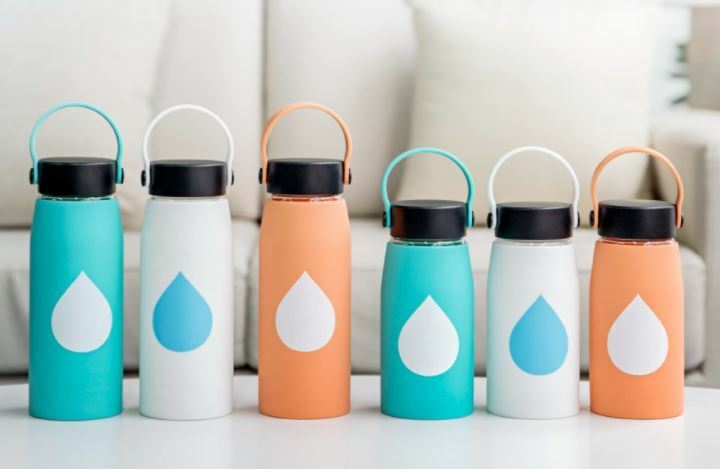 Save up to 25% on Water Bottles — MumbleBee Inc MumbleBee Inc.
Deal of the Day: Save up to 25% on Water Bottles for 2/07/2018 only! Today you can pick up a water bottle for yourself or the whole family. Great for the gym, hiking, camping, travel, outdoor sports or just at home.